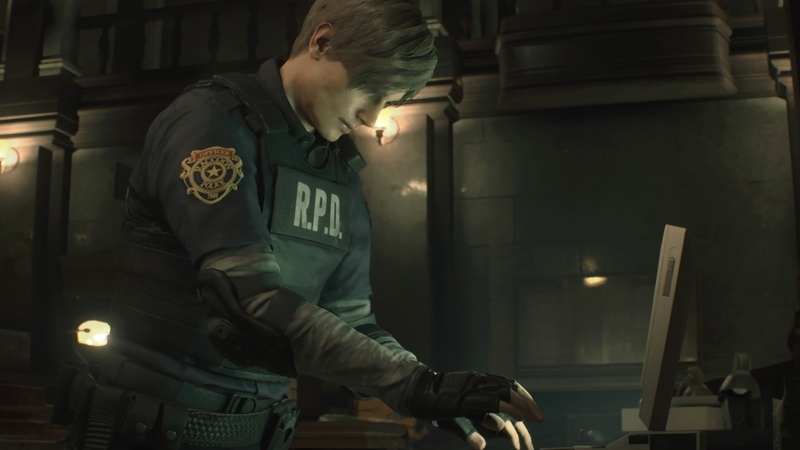 It may have only hit retail last week, but Resident Evil has already sold an eye-popping number of copies, making it one of 2019’s earliest hits. Actually, Capcom recently announced that the game has sold 3 million copies since launch on January 25, meaning this is another hit in the long-running Resident Evil saga. Resident Evil 2 is a remake of the original game, which first hit shelves in 1998. “More than 20 years later, continuous support from the passionate fan base across the globe makes it Capcom’s flagship game series”, said Capcom in a press release. However, this Resident Evil 2 remake still has a while to go before it matches sales of the 90’s original, which shifted almost 5 million copies. Capcom, though, expects its new Resident Evil 2 game to go the extra mile, and to sell well in the long term like 2017’s Resident Evil 7 biohazard which is now past the 6 million copies sold mark. Resident Evil 2’s sales are not so surprising, though, if we take into account the popularity of the franchise – it’s been around since 1996 after all, while Capcom also revealed that 88 million copies of Resident Evil games have been sold to date as well. And taking into account that Resident Evil 2’s demo was downloaded a whopping 4.7 million times, this latest Resident Evil game’s sales figures are not so surprising after all. Regarding the demo, it’s not to late to get hold of it and get a taste of what Resident Evil 2 game is all about (gunplay, puzzles, horror and gore feature in it as you might expect). Either way, here’s hoping Resident Evil 2 is the first of many great games to come this year, and that 2019 turns out to be another great year for gaming as well.